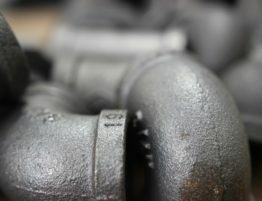 Recently, Paso Robles plumber company Quality 1st Plumbing and Drains created and released a report about some of the most common plumbing problems to keep an eye out for. Read the full report below. There are many different plumbing problems that can pop up in a home. While some are quite rare, others seem to happen very frequently. Here are some of the common plumbing problems to watch out for, as there is a good chance most people will experience them at least a few times! 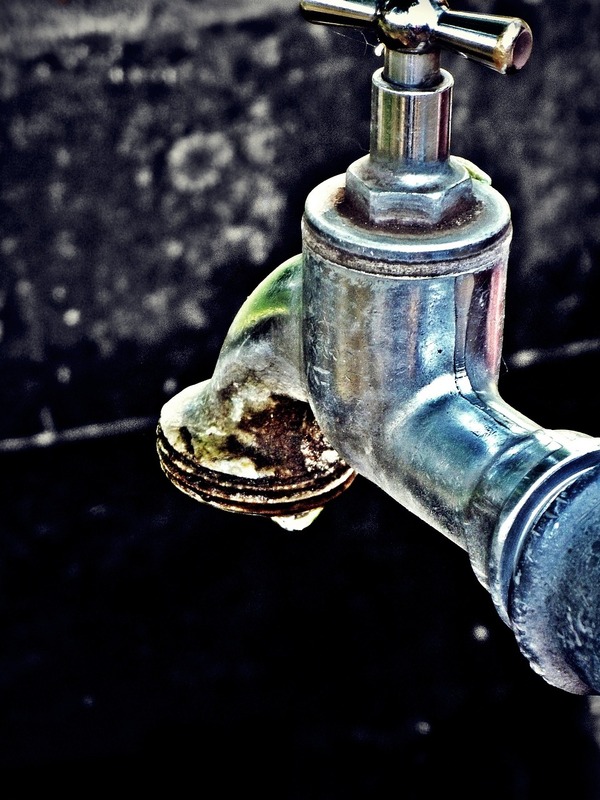 Leaky pipes can happen all year round and can be a real nuisance to deal with. Most people may not even know they have a leaky pipe until it has already done a considerable amount of water damage to the home. Watch out for wet spots on ceilings and floors, and since most pipes leak near the joints, checking the pipes for leaks can be a good idea too. Whether it is hair, gunk or some other kind of debris, clogged drains can happen for a wide variety of reasons. These are incredibly annoying and can waste a lot of time, while also being quite disgusting. While there are a few over-the-counter drain cleaners, those can often cause their own issues and most customers should stay away. Instead, call a plumber and they can have this issue fixed in no time. Low water pressure can be incredibly annoying in the kitchen sink, the bathroom faucet and of course, the shower. This can often be caused by corrosion in the pipes, or even an old or damaged showerhead or faucet. 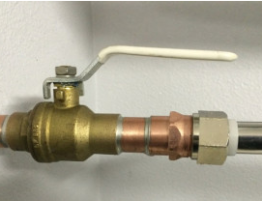 Another potential cause of low water pressure could be a leak, so be sure to check the pipes! A running toilet not only sounds annoying, it can also waste a ton of water. Gallons and gallons are wasted every hour. If people have to jiggle their toilets handle every time they flush to make sure it doesn’t run, it’s time to fix the toilet. There can be a number of reasons why a toilet runs, and whether it is the flapper or the valve, people can rest assured knowing that a plumber will be able to diagnose and fix the problem. 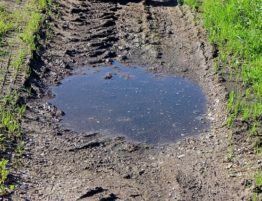 In need plumbing or drainage help in the San Luis Obispo area? 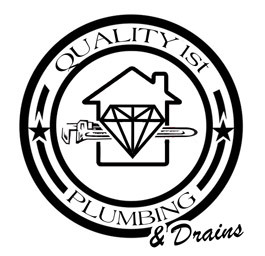 If so, be sure to contact Quality 1st Plumbing and Drains. 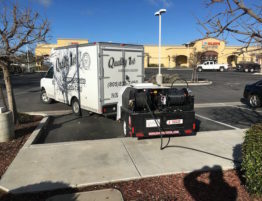 The company is a locally owned and operated Paso Robles plumber, and they have a ton of experience and knowledge in the area of drainage and plumbing. 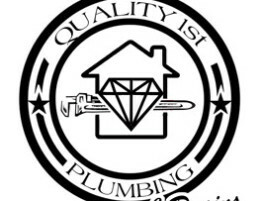 The staff is professional, hardworking and great at troubleshooting any plumbing issues people may have.